Stop managing your water network with best guesses. 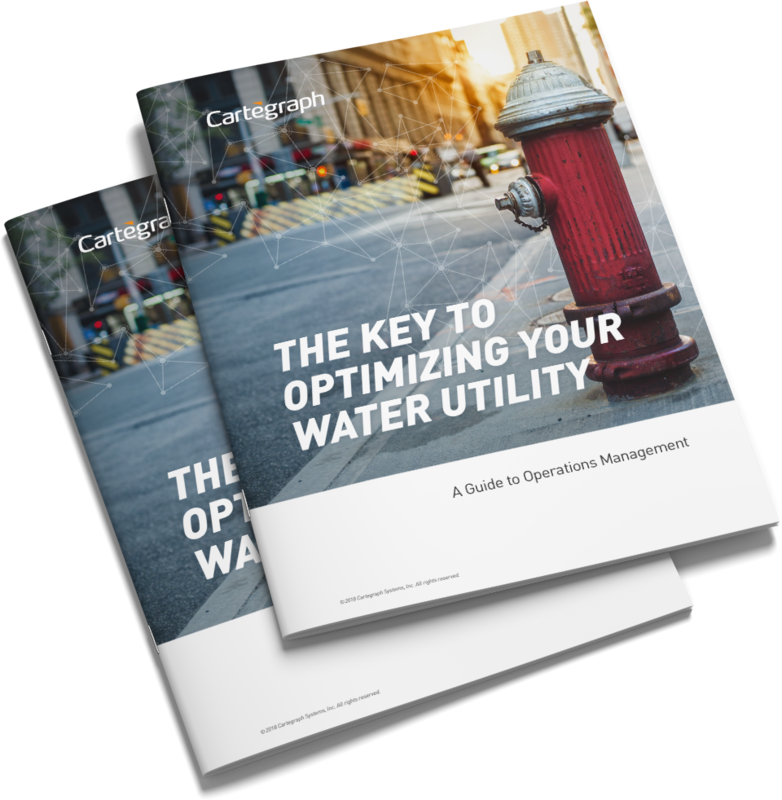 In this free guide, discover how utilities are leveraging operations management best practices to increase efficiency, spend smarter, and predict leaks and water loss—before they break the bank. What does the new era of utility operations management look like? What 6 principles underpin effective utility management? Why is technology-driven operations management so effective? How and where should my utility begin? What 7 traits should I look for in water utility software?